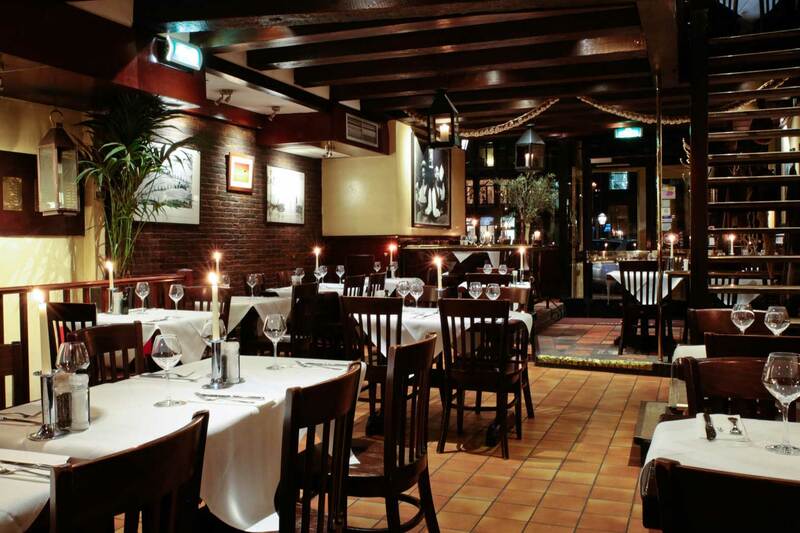 Restaurant Casa di David in Amsterdam turns your night out into an authentic Italian experience. We offer various arrangements for groups, wine lovers and gourmets who would like to have a unique and memorable culinaire evening. 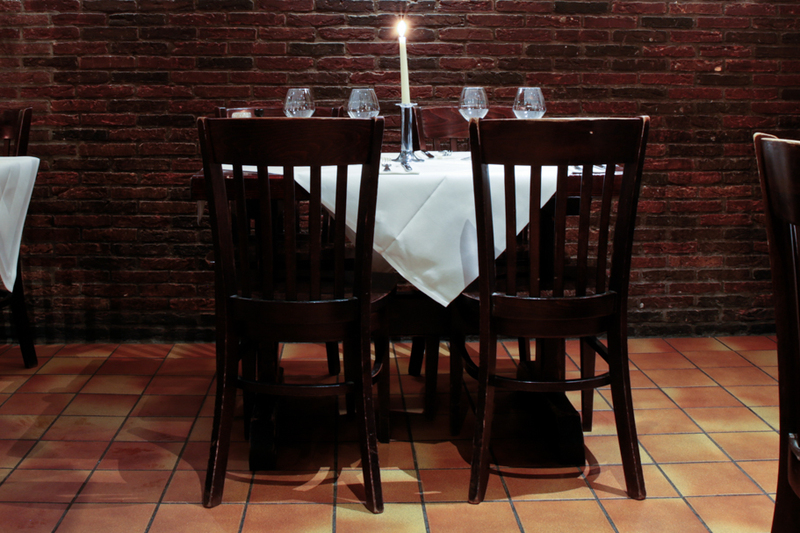 Groups are welcome at Casa di David, the most charming Italian restaurant in Amsterdam. We have space for up to 140 people, so your family, friends or colleagues are all welcome. We also provide a business lunch on request. For larger groups we offer a special menu with various Italian dishes. You can taste our various Italian wines during your dining experience. Combine your Italian dinner with quality live music. We organize regular opera evenings at our restaurant in Amsterdam. Close your eyes, taste the delicious dishes and listen to the voice of opera singer Paul Koelbloed who will take you on a beautiful Italian journey with its vineyards, olive trees and sunshine. You can also enjoy the authentic Italian atmosphere during a musical dinner on the water. It is possible to hire your own musicians as part of our ‘Dinner with live music’ arrangement. Make your evening even more special with a serenade. 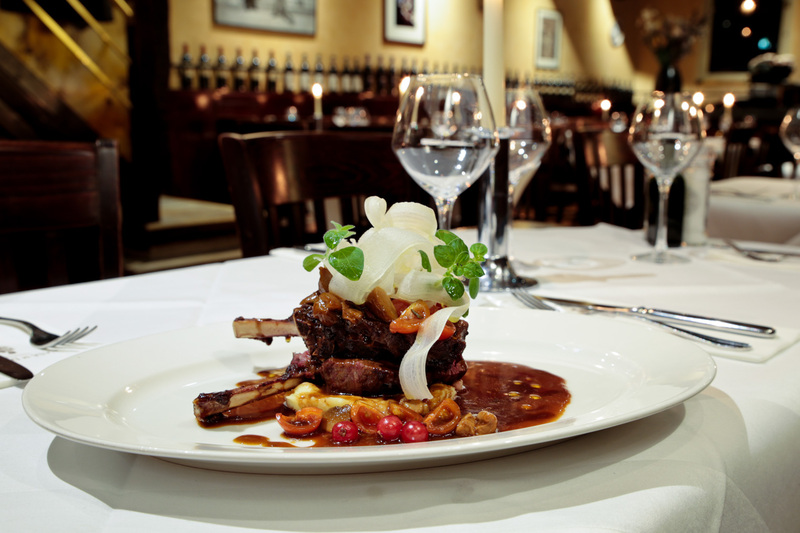 Opera singer Paul Koelbloed sings the most beautiful Neapolitan arias in the Bel Canto style at your table. Paul graduated as tenor at the Trinity College of Music in London. He has performed at several British, American and Dutch opera companies, including the famous Carnegie Hall in New York and the Dutch Opera. Paul will sing a personal serenade at your table, so that you can impress your girlfriend with a special marriage proposal, put your colleague in the spotlight with this personal arrangement, or make an unforgettable birthday surprise. During the wine tasting in Amsterdam, you can taste more than 70 wines from different regions of Italy, such as Amarone, Nebbiolo, Barolo and Tignanello. Under the guidance of our qualified wine expert you will become acquainted with different sorts of red, white, and sparkling wines. As food and wine always go together in Italy, wines will be served with traditional Italian appetizes. An extended Italian lunch buffet will be on offer for you. After the tasting you can order your favorite Italian wines. The cost of the Italian wine tasting in Amsterdam is 35 euro per person. This arrangement includes Italian lunch buffet and unlimited wines.